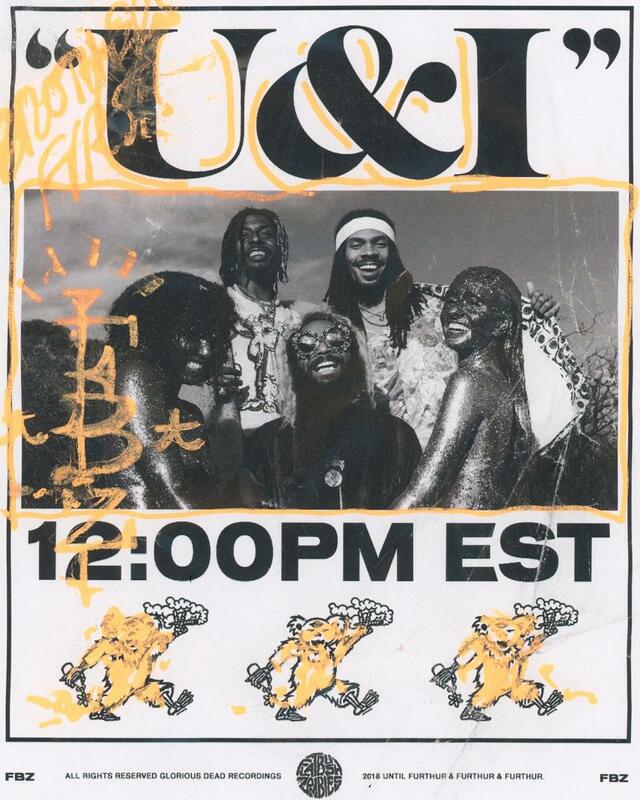 Home>New Songs>Flatbush Zombies Songs> Flatbush Zombies Return From Hell To Drop "U&I"
Meechy Darko, Zombie Jucie, and Erick Arc Elliott are sitting on some fire. With Vacation In Hell dropping April 6th, it's only a matter of time before the new Flatbush Zombies album is upon us. Debut single "Headstone" already set a hard-hitting, ominous tone, as the group paid homage to the game's legends in a reference-laden banger. Now, the follow-up single has arrived. The lengthy, Dia-assisted track is more subdued than its predecessor, with a haunting vocal sample and lullaby-esque chimes. The instrumental evokes shades of vintage Kanye West, and all three rappers deliver introspective verses. While the quality is consistent throughout, Meechy stands out with some solid storytelling, delivering a solid blend of imagery and realistic world-building. "Misunderstood since he crawled out the womb, the only child and his mama working three jobs," he growls, "born dealing with drama, cause I was wildin', used to rarely see his father." Stay tuned for Vacation In Hell, which is shaping up to be one of the year's strongest releases thus far. 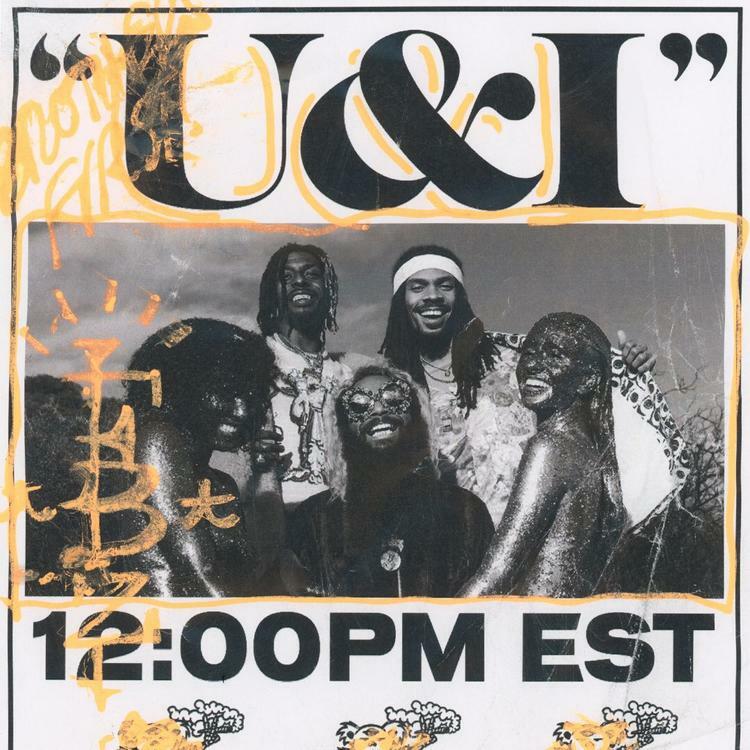 SONGS Flatbush Zombies Return From Hell To Drop "U&I"